Product description: I Love You is written by Kuldeep raghav and published by Redgrab books. 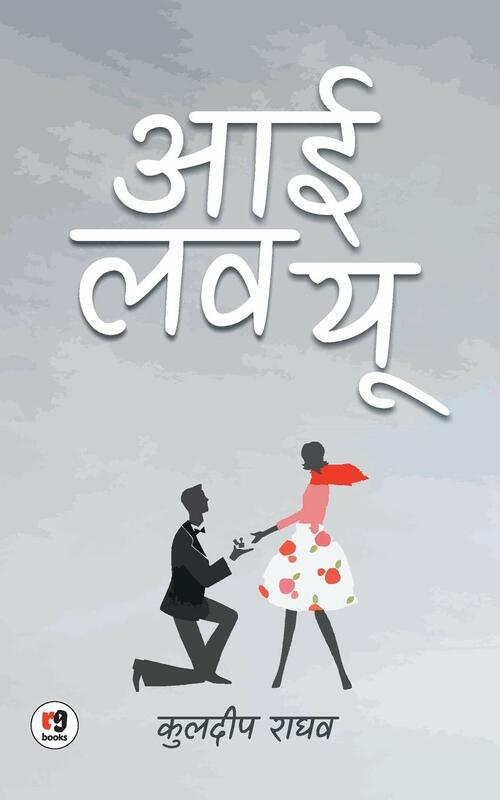 Buy I Love You by Kuldeep raghav from markmybook.com. An online bokstore for all kind of fiction, non fiction books and novels of English, Hindi & other Indian Languages.